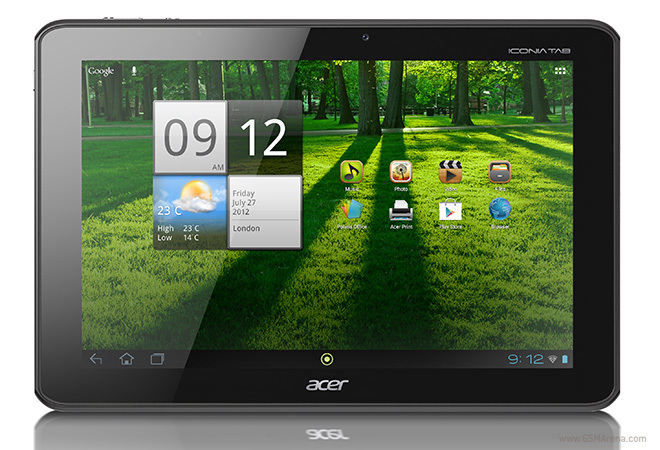 After ASUS started rolling out the Android 4.1 update for its Transformer tablets yesterday, Acer is now following up with a Jelly Bean update of their own for their Iconia Tab A700. Several users from Germany and US are reporting receiving the update on the xda-developers forum. Most of them are reporting improved performance thanks to Jelly Bean. If you have this tablet, check to see if the update is available for your device. If not, it should be coming shortly.